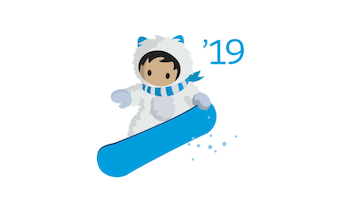 If you were looking for a big, shiny new feature that will transform your nonprofit, you probably won’t find it in Salesforce’s Winter ‘19 release. Despite the 547 pages of release notes, nothing jumps out us as “game changers” for the nonprofit community. However, if you’re looking for some cool features that will enhance the end-user’s experience and nifty tools to get your staff access to pertinent data quicker, then you have plenty to be excited about with Winter ‘19! 2. Quick Text for Events and Tasks. For major gift officers who spend a lot of time entering and updating activities, the quick text feature is a welcomed change. You can use quick text to enter common descriptions or phrases like “Confirm agenda for meeting” instead of typing out the same content over and over. 3. 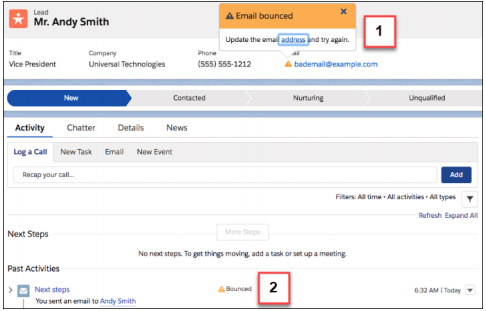 Assign a New Owner to Multiple Leads, Cases, or Custom Objects at One Time. Ever have a fundraiser leave, only to have to go through the painful process of re-assigning accounts to someone else? 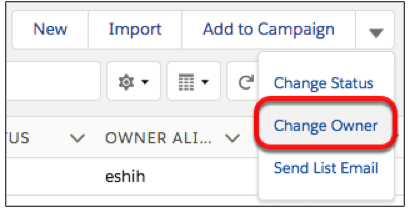 Use the Change Owner page-level button to assign a new owner for up to 200 selected leads, cases, or custom objects. The button can be accessed access in the page-level action menu in a list view or related list. Find the Data You Need with List View Search. Use the new search bar to search the field data in your list views and find the records you need quickly and easily. Collaborate with List View Sharing. Now when you have a listview with an amazing set of filters that you’d love to share with your team, you’re not limited to just keeping it private or sharing it with everyone. You can take your collaboration to the next level by sharing your list views with user groups in your org. Until the “next big thing” comes along, Salesforce is taking feedback seriously...whether it’s from the forums or Idea Exchange, the efficiencies we see in Winter ‘19 clearly come from an organization who is listening to their users. Wondering if Salesforce is the right fit for your nonprofit? Give us a call for a free “no pressure” consultation…let’s talk it out! If Salesforce is the right fit, our “Salesforce+NPSP Jumpstart” program can get you up and running in weeks!